TheMetalBikini.com- X-Wing Miniatures and more: Rebel Aces "Late Next Week"! 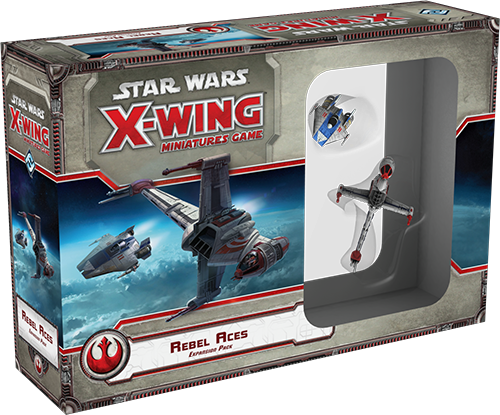 I think most of y'all likely already saw this (or saw it coming), but in case you hadn't heard, FFG said today that Rebel Aces will be coming to retailers "late next week" as of today, 15 September 2014. Do you have your pre-order in?